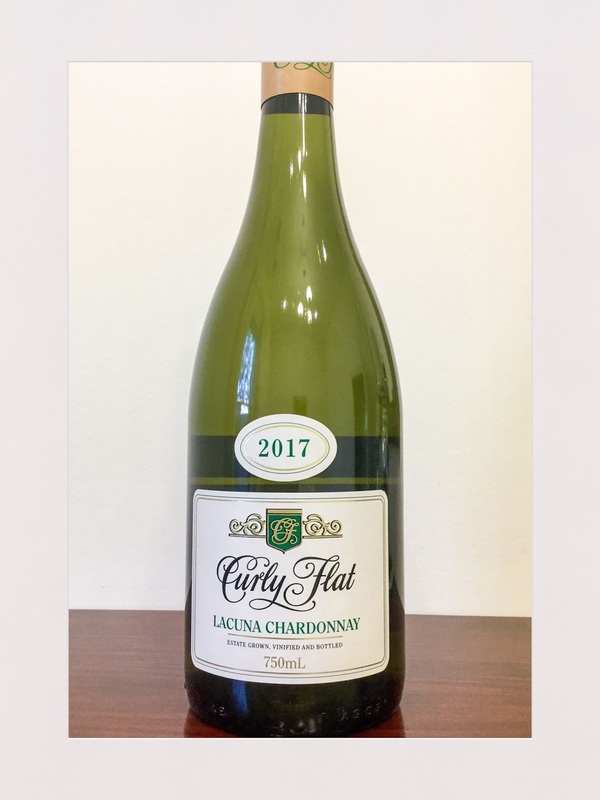 Curly Flat’s 2017 vintage of the Lacuna chardonnay from the Macedon Ranges opens to aromas of yellow grapefruit, pear and an attractive stoney note. 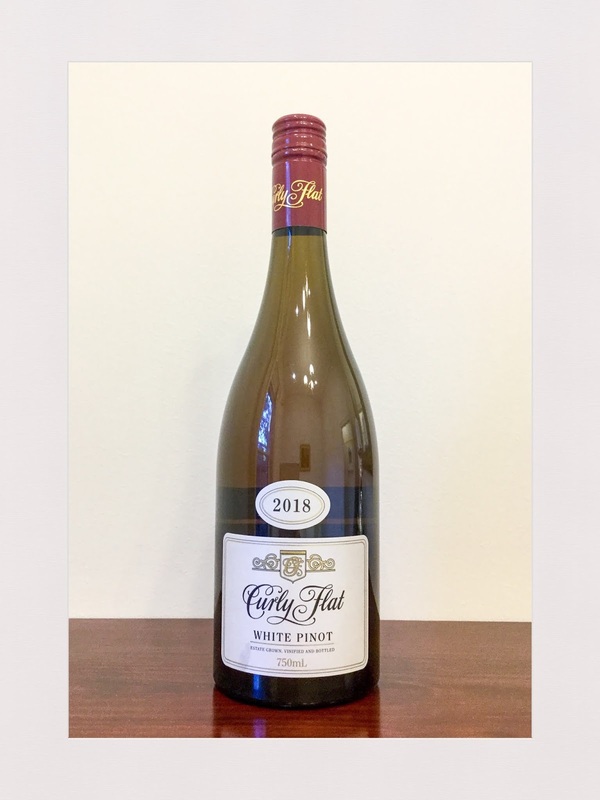 The palate has a medium-full body, with fresh acidity and yellow grapefruit and saline overtones. 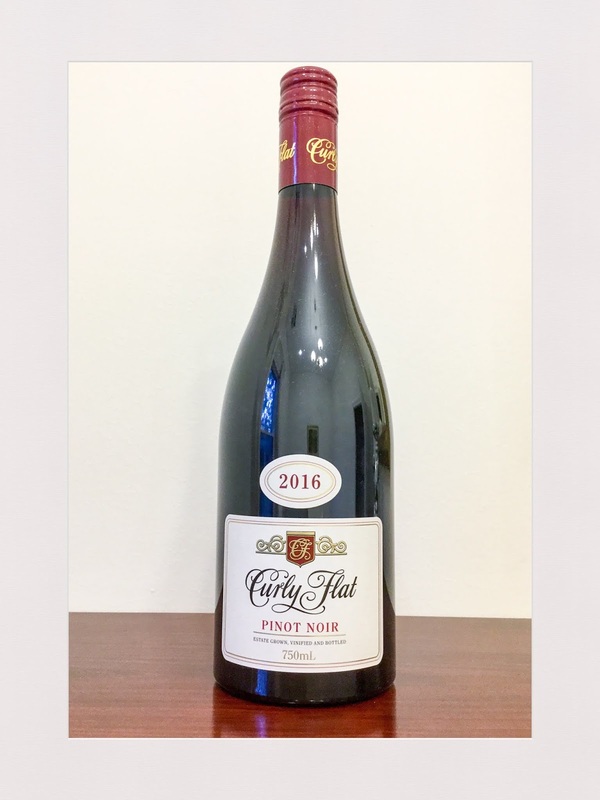 As it opens up in the glass, the wine takes on a savoury character and has good length on the finish. This is a lovely chardonnay that is ready to drink now. Rating: Good. Abv: 12.5%. Price: $22. Source: Sample.